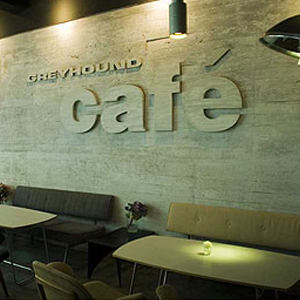 There's something very convenient about Greyhound Café. You have a good selection of Thai and international dishes, reliable service, and unobtrusive atmosphere. The branch at J Avenue serves s good Elvis Burger, Dried Beef Fried Rice, and on certain days has a host of Thai desserts like Chao Guay. If that doesn't strike your fancy, the Sweet Hound next door turns after meal treats into an art form.